East Meadow Estates is the community you've been searching for. 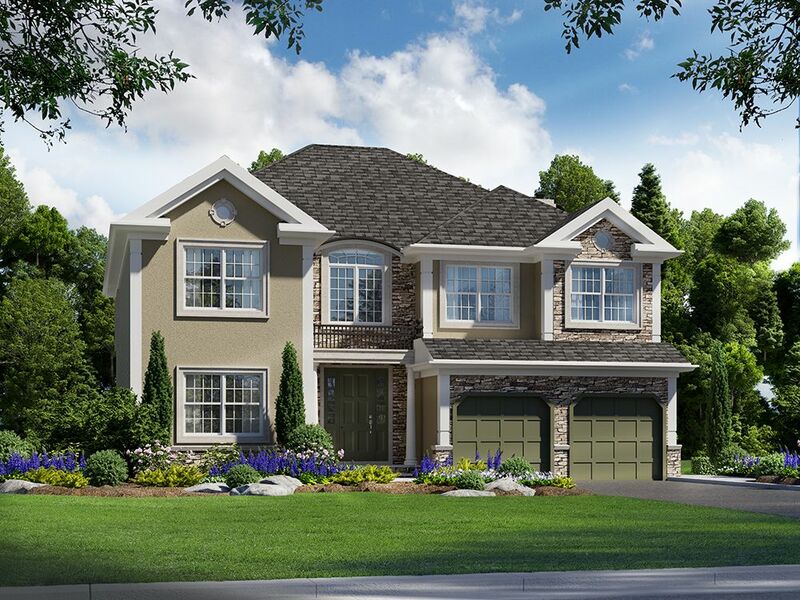 Set in desirable South Brunswick Township and featuring carefully-designed 4-5 bedroom homes with comfort and distinction, East Meadow Estates will help you achieve the lifestyle you desire. Available in five unique models with three elevations each, the homes feature intuitive layouts and offer 2,770-3,050 square feet of space for you and your family. Graceful foyers lead into homes finished with hardwood floors and stately crown molding. Spacious gourmet kitchens complete with granite countertops make preparing and serving meals a pleasure. All models feature paver driveways, sodded front lawns and sprinklers and benefit from beautifully tree-lined streets and nearby open space. With a serene walking path sitting adjacent to the community and connecting to the Greenbrook elementary school, the well-lit community offers safety and convenience. A thriving community in Middlesex County, South Brunswick boasts metropolitan access, abundant nature and a first-rate school system. With over 30 parks and open spaces, the township provides a sense of quiet serenity, while homebuyers can take advantage of the bustling shopping, nightlife and arts and culture in neighboring Princeton and New Brunswick. Nearby train service via NJ Transit's Northeast Corridor Line offers transportation to Philadelphia and New York City. South Brunswick is an ideal place to call home.